Entry-level "Pro". 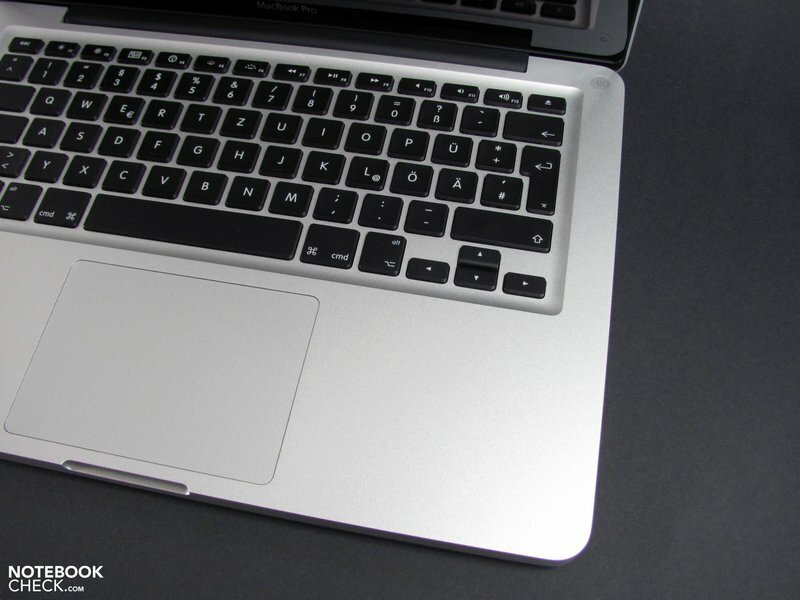 Apple's MacBook Pro series has been enjoying great popularity for many years now. The notebooks from Cupertino offer high performance, look great, and seem to retain their value better than any competitor's product. 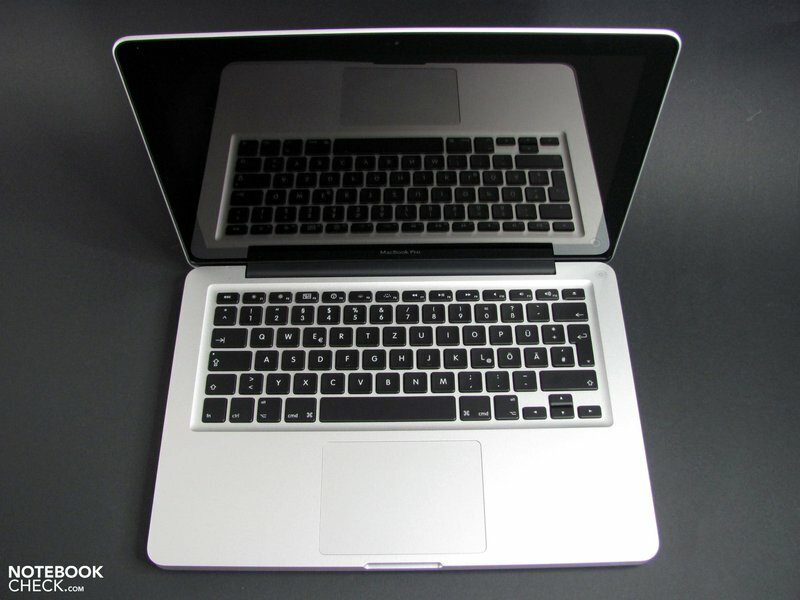 In the past, the 13-inch MacBook Pro appeared to be the unloved stepchild of the family. Have things changed in 2012? 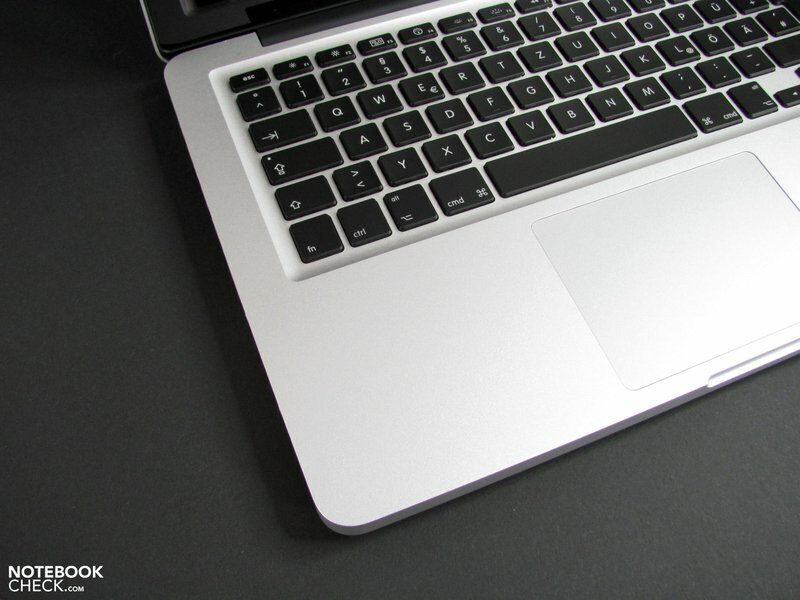 With the latest product releases from Apple, the MacBook Pro 13 is certainly looking like a product that will soon reach the end of its life. 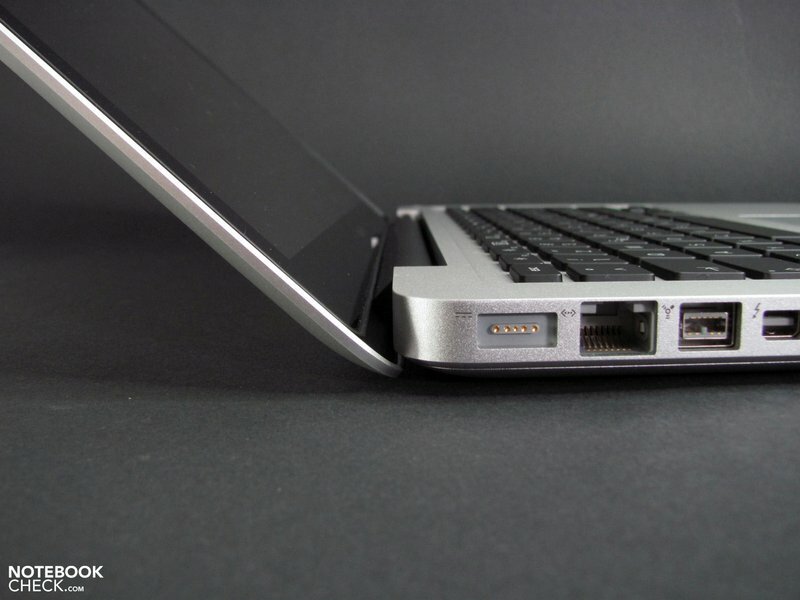 The 2012 update has very little change to it other than a new processor with corresponding graphics and USB 3.0 ports. Beyond this, it is nearly identical to last years version. 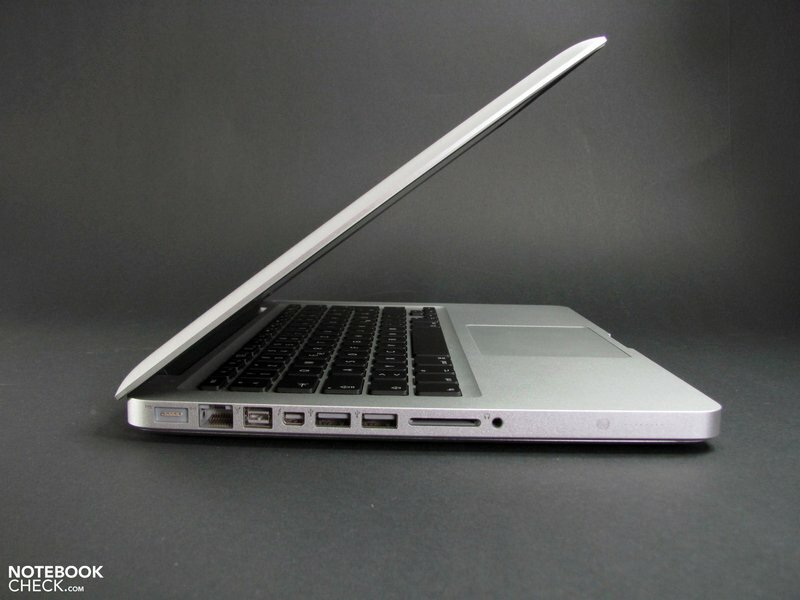 In the meantime, the company improved and dropped the price of the MacBook Air 13. Equipped with a new Core i5 Ivy Bridge processor and Intel HD Graphics 4000, this year's MacBook Pro is a capable machine. Is it the highest-performing system out there? Nah -- and without discrete graphics or an SSD, that's hardly a surprise. This is a solid laptop, even with the entry-level specs, but if you can part ways with a bit more dough, you'll be a happier camper with a Core i7, SSD-equipped configuration. When my esteemed colleague Dabbsie reviewed the 2011 model last November he bemoaned the MacBook’s high price but concluded that it was justified as this was ‘the best bloody entry-level laptop in the world’. This year’s model is just as good, but the Windows PC competition is now catching up and, at this price, it’s hard to argue that it’s still the best. The mid-2012 MacBook Pro is a formidable machine. Like the 15-inch models, the refresh sees it take a significant - if unremarkable - step forwards. The new processors and their improved graphical capabilities give the new releases a considerable power boost over their predecessors, and the USB 3.0 ports makes available a wealth of already-released high-speed storage peripherals. 13-inch MacBook Pro, we need to have a talk. I want to like you. I really do. And you're making it so hard. 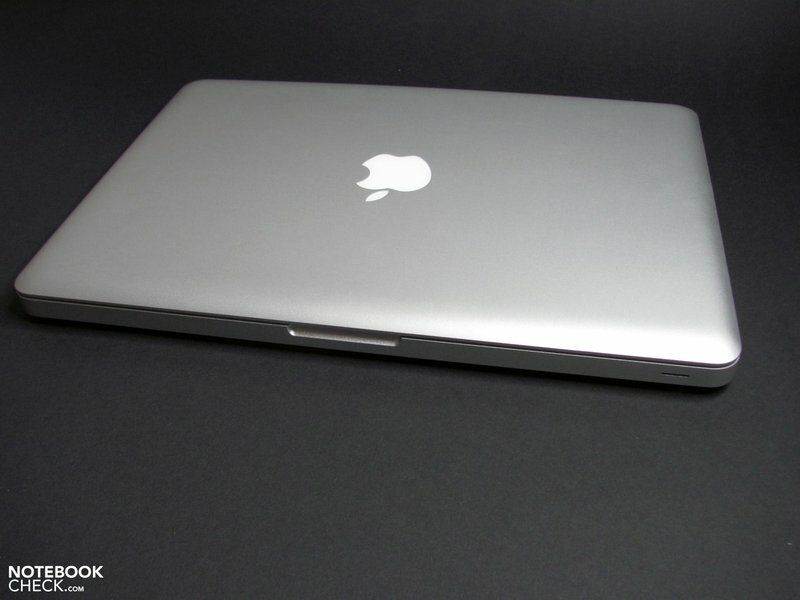 The 13-inch MacBook Pro, back when it was simply called the MacBook, was a truly envy-inducing laptop. While the 13-inch MacBook Pro remains a well-built laptop, it's fallen behind the MacBook Air and Retina Display MacBook Pro in design, lacks higher-end upgrades, and feels too expensive compared with the competition. 90% Ohne Retina nur Durchschnitt? Positive: Exemplary design and ergonomics; long baterry life (7 hours). Negative: LCD + Film displays with low resolution. 76.83%: This rating is not convincing. The laptop is evaluated below average, this is not really a recommendation for purchase.